There are many reasons for deciding to leave in January to take a vacation. The first is undoubtedly to save: it is now well known that starting after Christmas breaks and New Year’s Eve costs less, but you can choose to organize a trip to go hot or to fight what the English call “holiday blues”, or post-holiday stress, perhaps remaining within Italian borders to discover places that have not yet been explored. Momondo digital flight search and hotel platform has the right suggestions to meet all these needs, starting from the most heartfelt, that of saving. 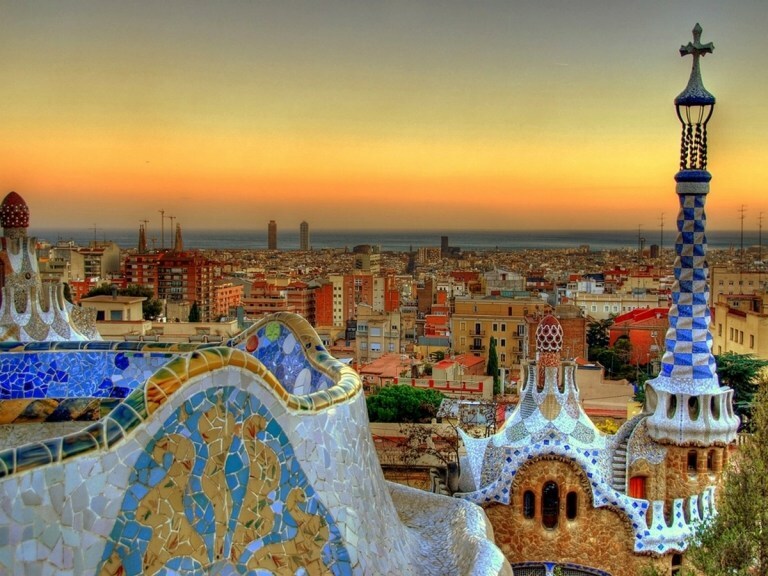 Spain is one of the least expensive countries in Europe and Barcelona is one of the cities to visit at least once in a lifetime. So why not choose it as a destination for 2018? In January the temperature is mild, the return flights Milan-Barcelona depart from 37 dollars * per person and you can find hotels from about 40 dollars per night: an excellent opportunity to do many things for free as you see the fantastic view from Montjuïc, visit the Mercato de la Boqueria or take a wonderful walk in the particular gothic quarter, but also delight the palate with the many and original tapas typical of Spain. Lisbon, like Barcelona, is another economic destination in Europe in January. The weather in January is not really summery, so you can not consider it a hot destination, but its 16 degrees at this time of year are certainly not to be taken lightly. The Milan-Lisbon round-trip flights start at just over 100 dollars ** per person and hotels start at just 27 dollars. The colorful, small and welcoming streets, the friendly people and the many places where you can stop make it the perfect destination for a fun and worthwhile holiday. 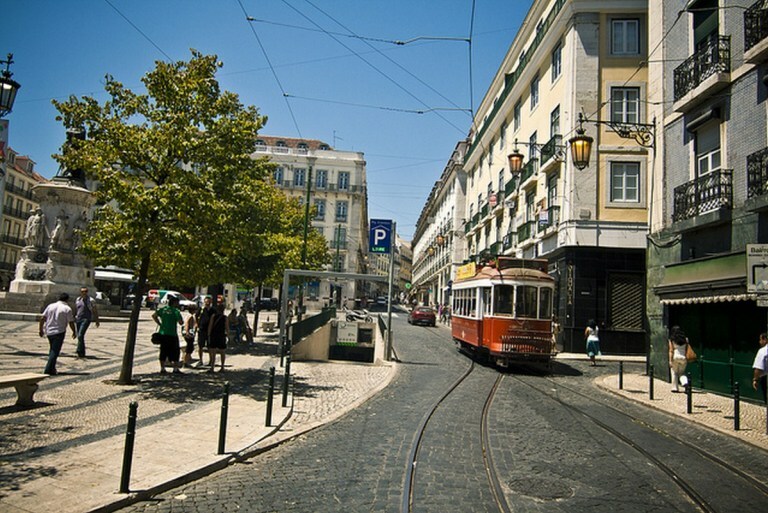 Do not miss a ride in the traditional trams, a great way to discover the characteristic streets of Lisbon. Go hunting for the Azulejos, the colorful face of the city and beautiful subjects very popular on social media. The Milan-Budapest round-trip tickets for less than 30 dollars *** are already a valid motivation for leaving for what is considered the “Paris of the East”. Its bridges and its history are worth the trip and if you want to relax between a walk and the other to enjoy a slightly more chic experience, a great idea is to go to the many thermal baths in Budapest. 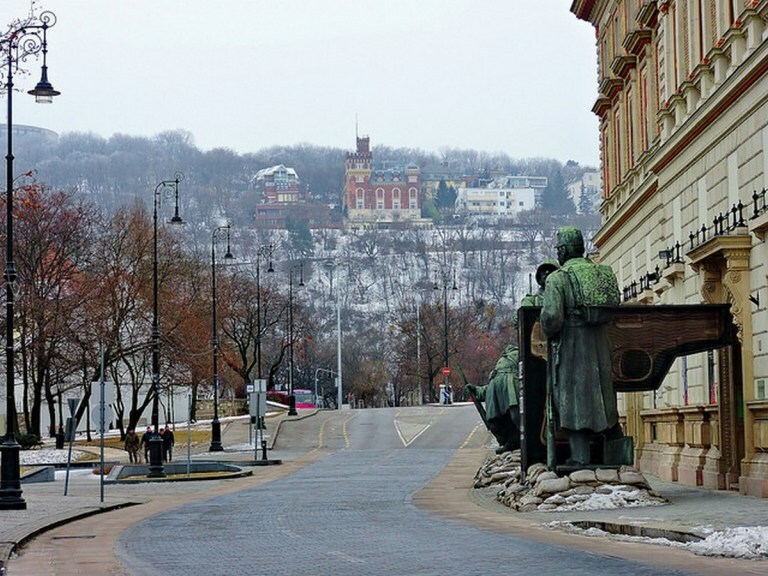 The Szechenyi spa baths have offers that start at about 20 dollars for a whole day of relaxation. For those looking for a destination with a mild climate without having to engage in overseas flights, the Canaries are the ideal destination thanks to the many offers that can be found online starting in the early days of the new year. With average temperatures around 23 degrees, the Canaries and especially Tenerife in January lend themselves to various activities. 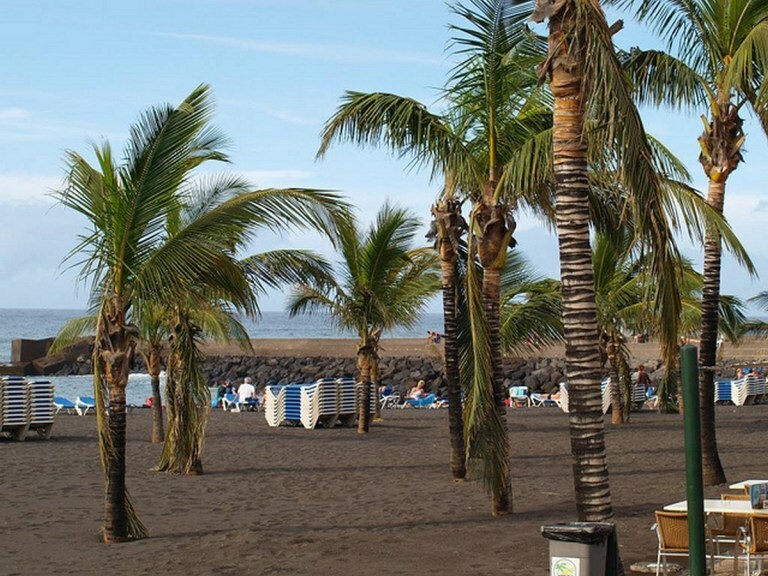 On sunny days it is possible to enjoy the beaches and the sea; while in case of rain (and it’s rare) Tenerife offers good food and attractions for everyone. Do not miss a visit to Santa Cruz de Tenerife and La Laguna, which are UNESCO heritage sites. With a temperature ranging between 23 and 31 degrees, Phuket is undoubtedly one of the ideal destinations for those in search of the heat and has a few days more to spend. 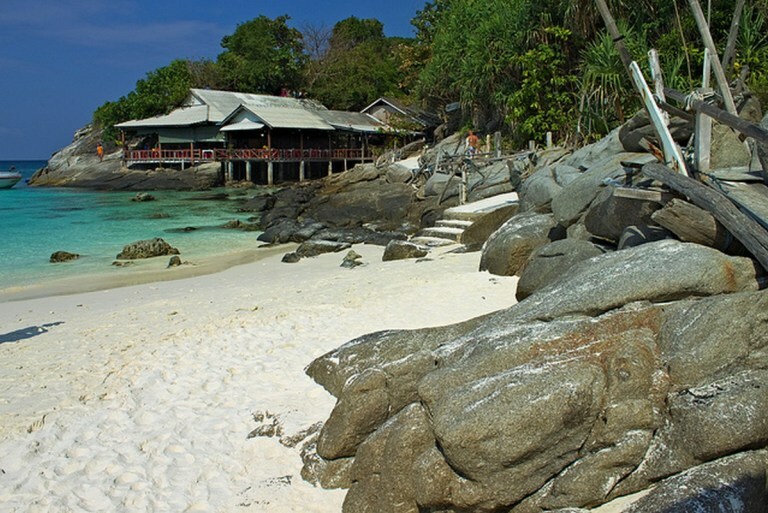 Certainly less economical to reach than the aforementioned destinations, the largest of the Thai islands offers a vastness of experience that can satisfy every taste. Diving, boat tours and total relaxation on the white beaches alone are worth the price of the ticket. But also a lot of culture, fabulous food, impressive sanctuaries, national parks and hedonistic or holistic pleasures. With so many options, the temptation not to leave is so much. Even the United States offers several hot solutions in which to spend a few days of vacation. One of the most recommended destinations in January is Miami, due to its strong Latin-American and Caribbean influence that infects its entire atmosphere: from language to food, from music to art. 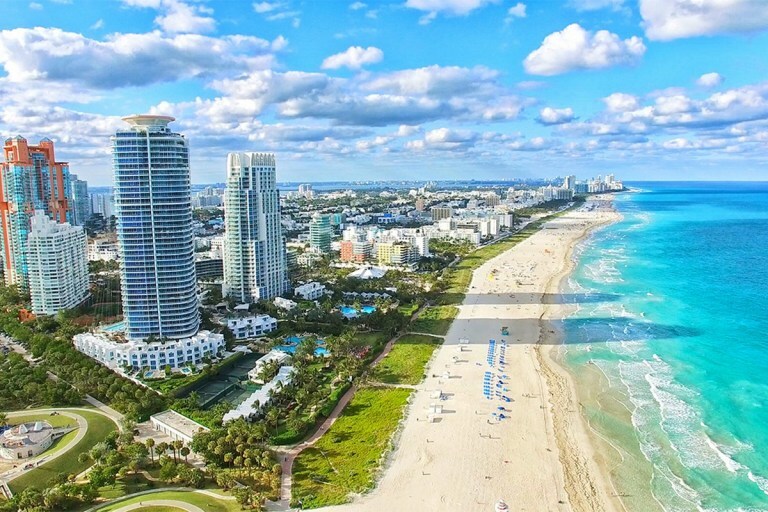 The white beaches, the nightlife and the many excursions in the surrounding areas, make Miami the right choice for those who want to combine relaxation and fun. In Miami, January is the coldest month of the year but anyway the temperatures are around 20 degrees. And booking with a little ‘in advance you can also find flights starting 300 dollars round trip. If the holiday days available in January are too few for a long-distance holiday, Italy certainly offers alternatives of the same level, even if with some degree in less temperature. 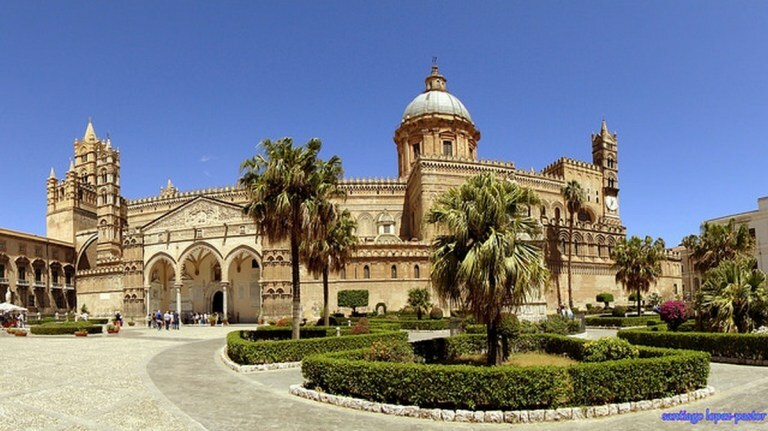 Palermo in January is one of the hottest Italian cities but even if the climate was not particularly favorable, there are plenty of opportunities offered by the Sicilian capital. Do not miss a visit to the Capuchin catacombs in the Cuba district, a show at the Teatro Massimo, the famous Ballarò and Vucciria market and a sea-view lunch at Mondello. An alternative destination but certainly of great culture is Bologna. Cold in winter and sultry in the summer, certainly not candid in the city with the best climate for a trip to January but it could be the ideal destination for lovers of the city not too crowded. Here too there are many things to see, experience and taste. 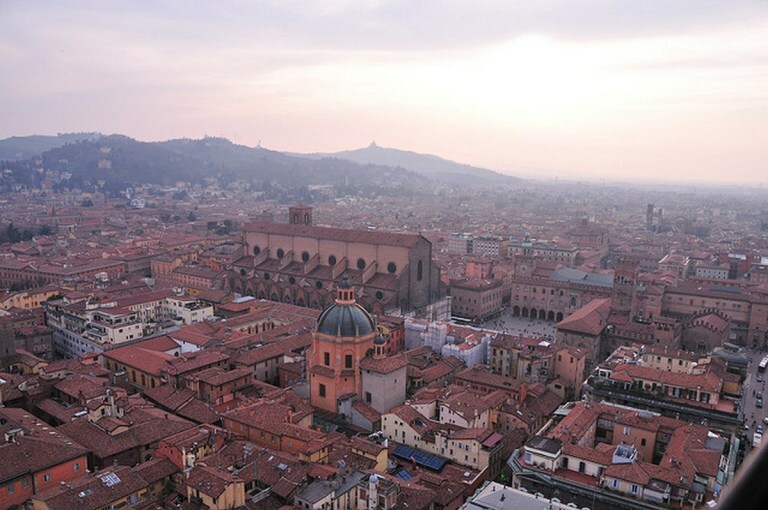 Fusion of medieval elegance combined with a more industrial spirit, Bologna is a city made up of two intriguing halves. A part of the city – the one located in the rich Po valley – is in fact industrious and technologically advanced; the other is home to the oldest university in the world and is famous for its squares, decorated with graffiti and filled with students. Even in this case, January is definitely not the hottest time to visit Venice, but if you want to enjoy every corner of the city without the crowd that fills the streets during the spring, Venice in January could be the best solution. 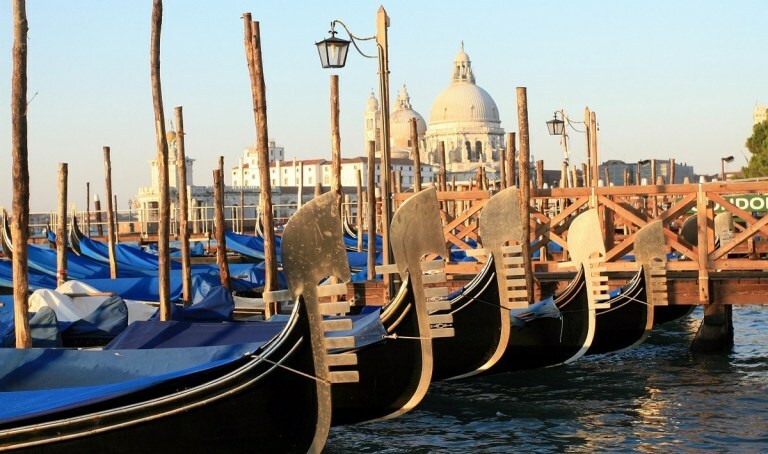 Furthermore, both the cost of the flights and the prices of the hotels fall in the low season; and then planning a holiday in Venice can be a convenient choice. There are many activities, from cultural and artistic tours to simple walks up and down the numerous bridges of the city. Not to mention the pleasures of the table: bigoli in sauce, spaghetti with clams or risotto de gò to start; creamed salted cod, Venetian-style liver or sardines in saoré to end with a flourish. All this after having tasted a spritz prepared by trade! Be the first to comment on "Where To Go On Holiday In January: Mini Guide With Destinations Also Low Cost"